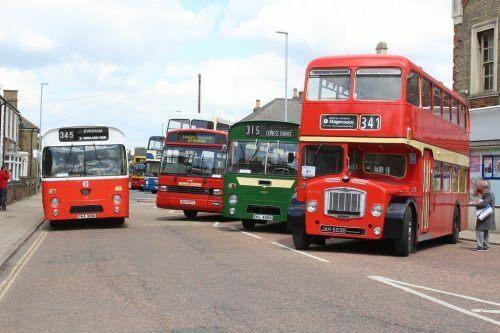 Organised by the Eastern Bus Group, Fenland Busfest is to be held on Market Street, Whittlesey on Sunday, May 20. The event begins at 1000hrs and concludes at 1700hrs. For more information, visit: www.easternbusgroup.co.uk. Zero-emission zones to be brought forward?